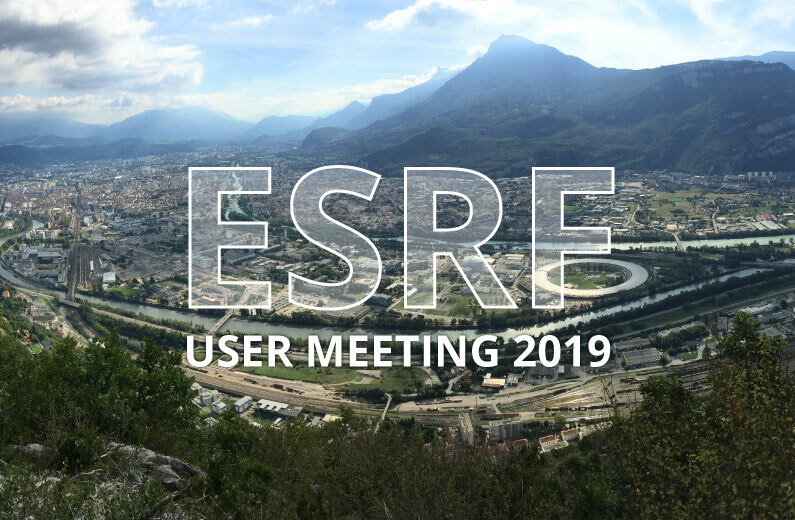 40-30 will be represented at the 2019 ESRF User Meeting, February 4-6, EPN Science Campus, Grenoble. 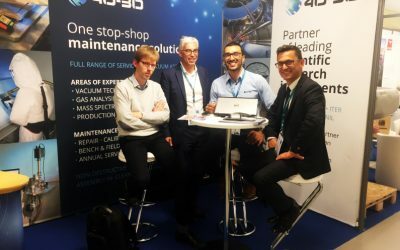 The annual event dedicated to the ESRF user community: learn about, discuss and experience the science and cutting-edge research made with ESRF synchrotron light. 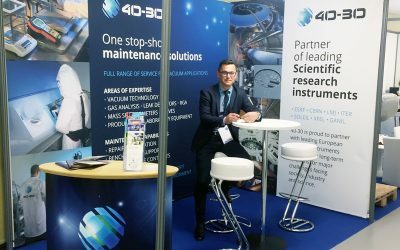 40-30 is proud to partner with leading European research instruments that work on long-term solutions for major challenges facing society, industry and science. The ESRF is the world’s most intense X-ray source and a centre of excellence for fundamental and innovation-driven research in condensed and living matter science. 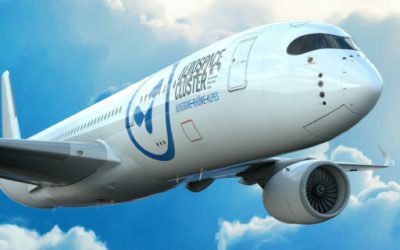 Located in Grenoble, France, the ESRF owes its success to the international cooperation of 22 partner nations, of which 13 are Members and 9 are Associates.